Smaller banks are becoming some of Wall Street’s favorite stocks these days. This infrastructure company has a current dividend yield of 8.74%, paid quarterly. 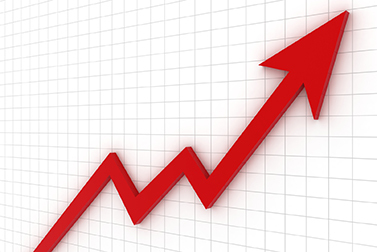 Analysts are forecasting 47% growth for the company next year. There are a few good metrics for everyone to keep in mind when considering buying dividend-paying stocks for income. Why Invest in Dividend-Paying Stocks Now?